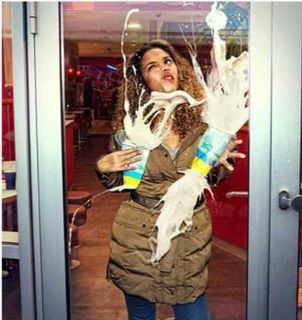 I’ve walked right into the glass door this summer so I could certainly identify and laugh at the photo! Ouch! We don’t have a glass door but I’ve walked into the screen door once or twice. Doh!